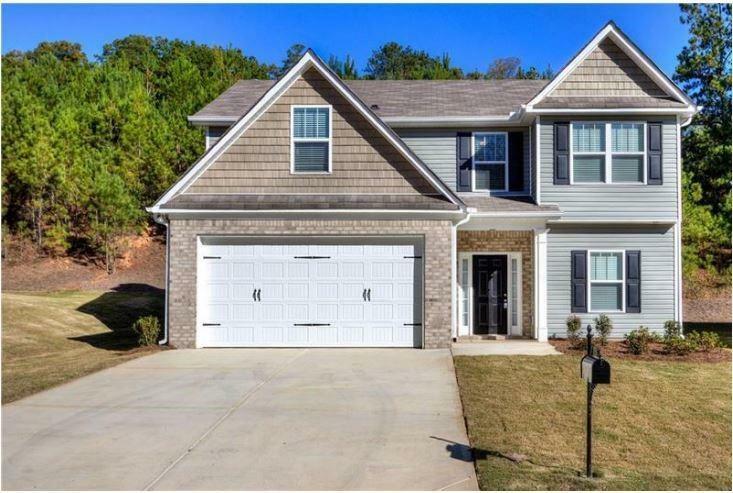 Beautiful BRAND NEW 4 bedroom 2.5 bathroom home in Dallas GA! 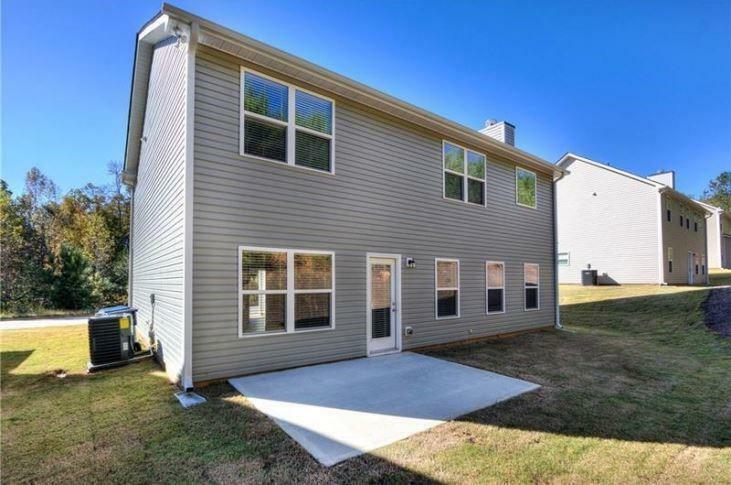 Located on a Cul de sac! All bedrooms and laundry are upstairs. 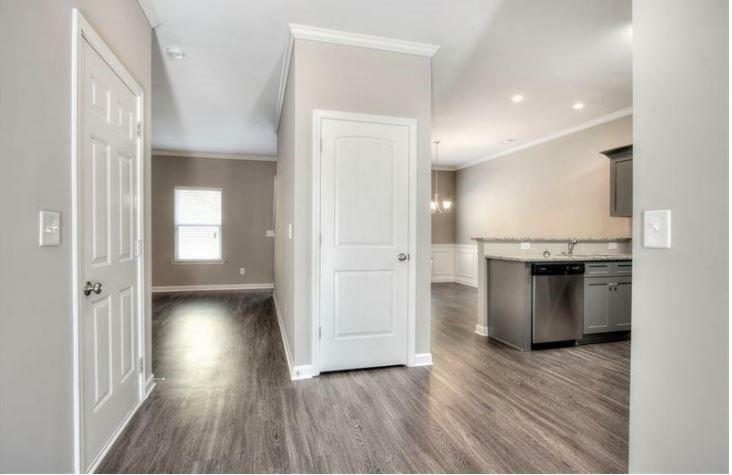 Hurry in and be the first to live in this NEW home!! Hurry in this one will not last long. 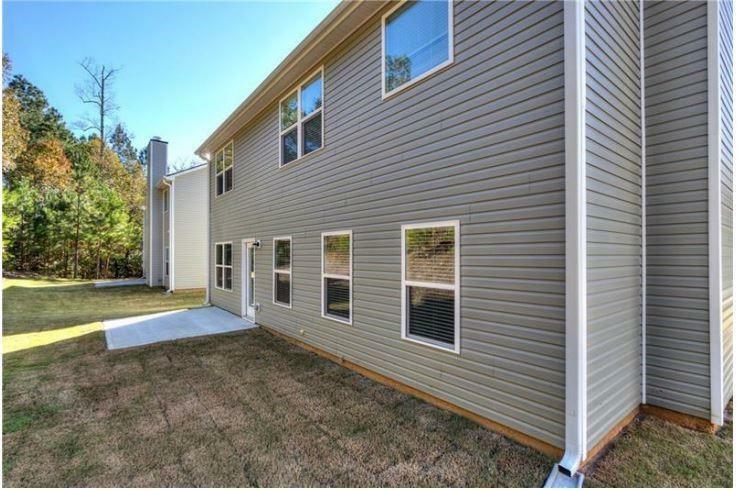 Sold by Excalibur Homes, Llc.. Listing provided courtesy of Excalibur Homes, Llc..